On New Year’s Day, 2018, Chantal Joffe embarked on a series of self-portraits that would occupy her for the next twelve months – through personal lows and highs, in the shifting white light of a prolonged London winter and the savage heat of New York in summer. This extraordinary body of work is published here in its entirety, along with an essay by writer and critic Olivia Laing. 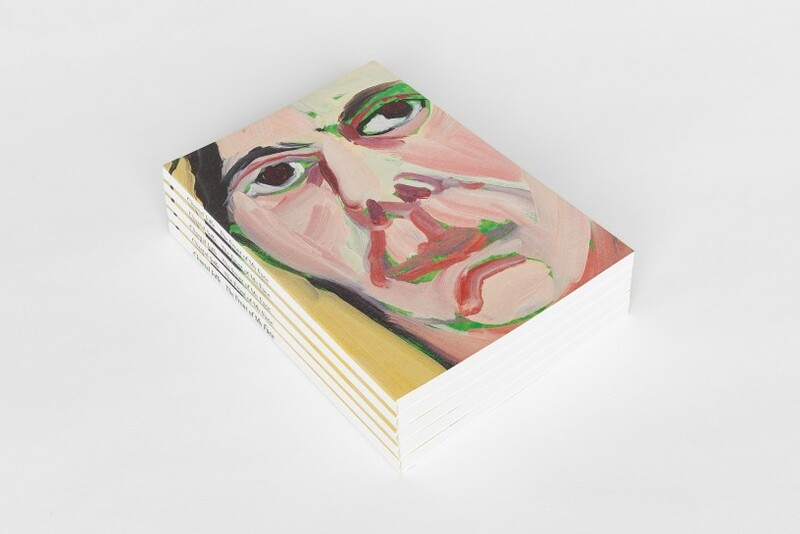 Published on the occasion of a new exhibition at Victoria Miro Mayfair, this new book follows a new series of Self-Portraits by the artist Chantal Joffe – accompanied by a new text by Olivia Laing.